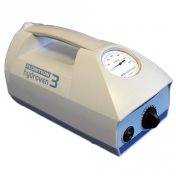 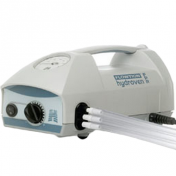 The Huntleigh Flowtron Universal DVT Pump designed with flexibility and simplicity in mind and is one of the most portable DVT therapy devices on the market. 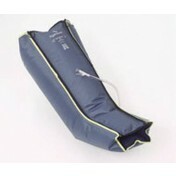 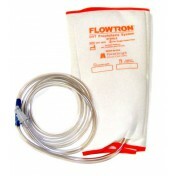 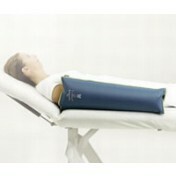 The Flowtron Universal DVT Pump aids in the prevention of deep vein thrombosis (DVT) through a compression system that consists of a DVT pump and DVT sleeves. 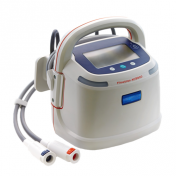 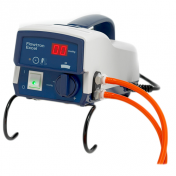 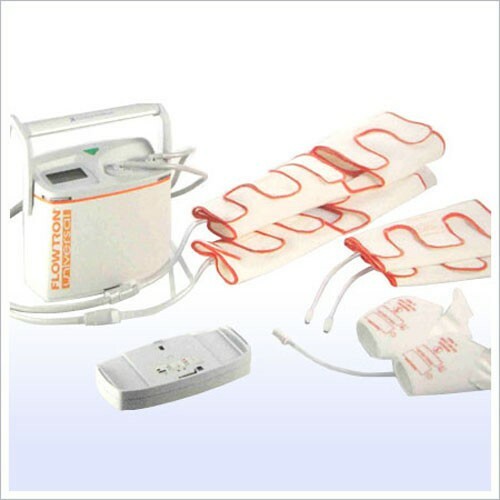 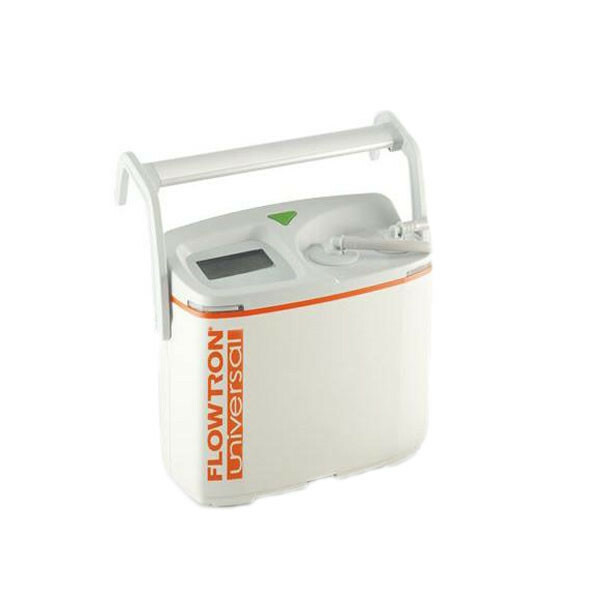 Essentially the Huntleigh Flowtron Pumps provide calf, thigh or foot compression or DVT therapy which increases blood velocity in the deep veins, reducing stasis and stimulating fibrinolysis to prevent and break down clots. 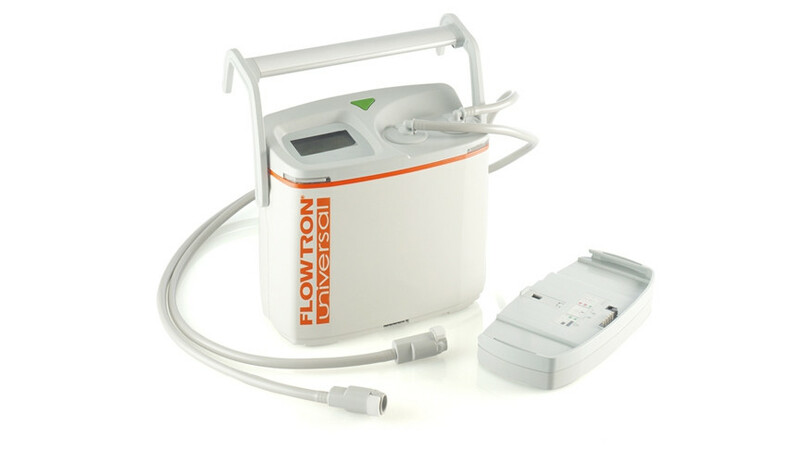 While in the hospital the doctor ordered this DVT pump and it feels like a constant massage on my legs. 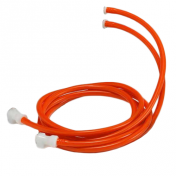 For someone with a stroke history, it makes me feel safe to know that since my movements are limited, I don't have to worry about potential clotting.